Almost a month after our wedding anniversary my husband and I finally made it out for a dinner date. Our usual favourite in central Auckland was still not open from their Christmas break so it forced us to find somewhere new to go. 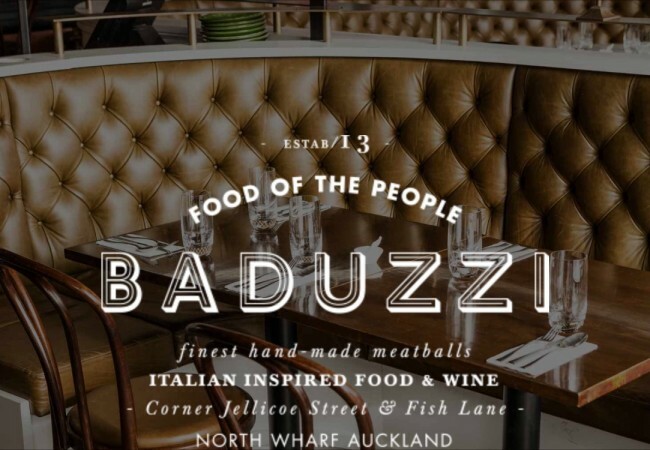 My husband’s only criteria for a restaurant was that he wanted to go to Wynyard Quarter so with the help of the Taste of Auckland website I ended up choosing Baduzzi Italian Restaurant. I checked out the menu beforehand and made sure that there would be something suitable for me and a highlight of their menu and big drawcard for me was their meatballs. Sometimes it can be hard, having such a focus on protein in my diet, to find something on a menu that’s properly suitable so meatballs sounded good. We arrived at about 8pm and the tables were full. We only had to wait about 20 minutes for a table to come free and we were able to sit at the bar and have a drink while we waited for a table. Once we got to our table the waitress quickly sorted us with menus and offered us more drinks. To start with we had the cured meats and pate platter and I think it is intended to be shared between two people. Since I don’t eat much we made a dent in it, hubby’s dent was bigger than mine, but there was no way we were going to finish it. They didn’t take it away until we had finished our mains so we were able to keep picking at it if we had wanted to. Then our meatballs came out and to be honest we naturally assumed they would come out with some pasta as well. They didn’t and I was actually really pleased. The meal was totally protein focussed and as a post-op gastric bypass patient it was perfect for me. We got the beef and the lobster ones and the had 4 and 3 on the plates respectively. The waitress did suggest getting some extra as two plates may not normally be enough to share but between the two of us we didn’t quite finish them all. The meatballs were lovely and it was really hard to pick a favourite but both of us eventually decided the beef ones came out on top. We also ordered pasta and assumed it was going to come out at the same time as the meatballs but it didn’t and we were about halfway through the meatballs when it was brought out, after asking when it was coming. We got the snapper and crayfish one and it was amazing. The pasta parcel was packed full of filling and there was only a slight pasta ribbon surronding it. I wouldn’t usually eat pasta but the pasta to filling ratio was pretty good and eating very slowly I managed to eat a whole one. Our watiress was really good and didn’t act surprised or weird when I was doing my funny things and explaining why we were ordering what we were etc. She was okay with us taking a little while between courses and she made the experience that much better. The menu had some really great options for bariatric patients and was reasonably priced too. If I had just ordered a plate of meatballs I probably would have had half and could have taken the rest home for the next day. 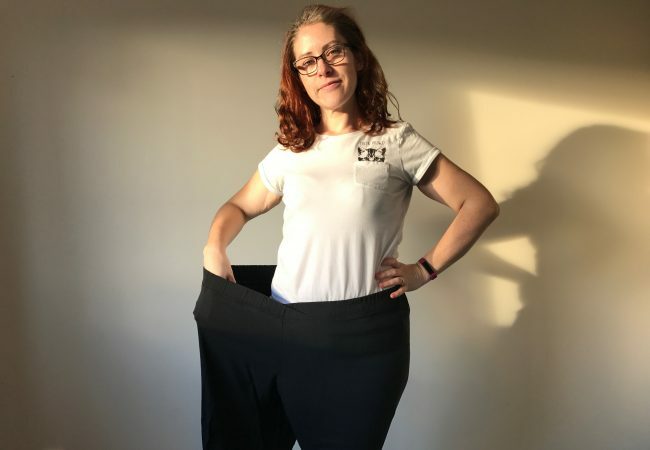 Eating out post bariatric surgery can be daunting because we have some weird habits and eat so little people can be a bit confused by us. It can also be hard to find things that aren’t overloaded with carbs and full of protein. This restaurant ticks all the boxes and I will be very happy to come again in the hopefully near future. Since tipping isn’t a thing in New Zealand we don’t usually leave one but the food, service and experience were amazing so we enthusiastically added one to our bill at the end of the evening. Have you visited Baduzzi? Comment below I’d love to know what you thought too! 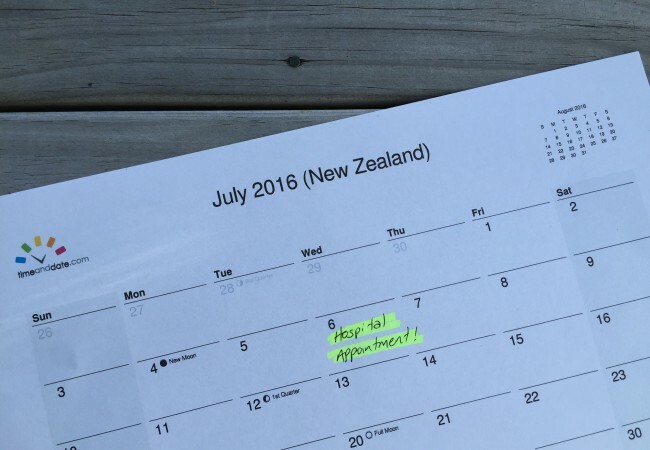 My four must-do things to track your bariatric journey! I went to Baduzzi on a date (the date himself probably ruined it if I’m being honest). The place as a whole was lovely! I loved the mirrors on the wall and the way the bar is set up..Wow. I could stare at it for ages. I just loved it. We had the crayfish meatballs and I probably would have been happy to just stick with 5-7 of those for the whole meal. Seriously. I love them that much. I had the pappardelle with beetroot for main and LOVED it. I am not a pasta person, but I ate the lot. It was that good. I feel like the dessert I had is no longer on the menu. I’m 90% sure it was apple and feijoa something. It was also so good. So yes, I am in love and I 100% recommend the place. We got to talk to a few different wait staff (and the owner) and everyone was so lovely. I want to punch my date in the face for ruining the night, but the food is definitely the saving grace of that disaster. Haha. I’m glad you had such a nice meal there even if your company was questionable Kendel! 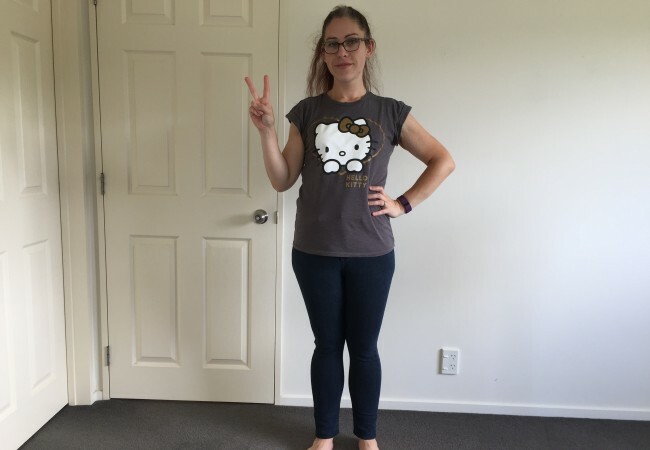 Great review Melissa – Thank you for the heads up on Baduzzi 🙂 A girlfriend and I are meeting in Auckland for the Prince concert next week and I wanted to treat her out to dinner as she lives in Christchurch and is still upset with the recent quakes there last week. This will definitely cheer her up!! You are a great friend! I have a feeling you and your friend will love Baduzzi. Thanks for reading my blog I really appreciate it!